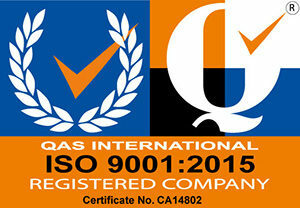 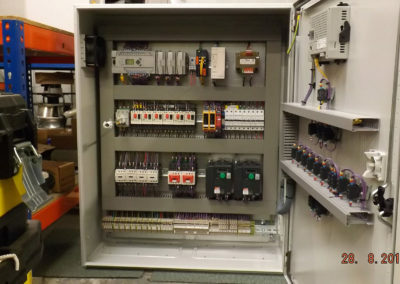 We have recently done a few projects for a local company that provide filter presses. 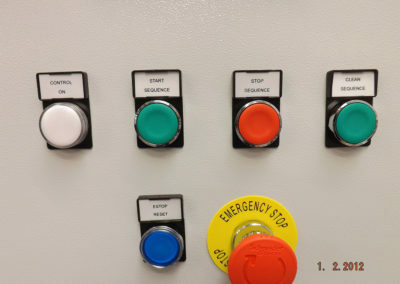 This company currently imports the filter press, but prefers for the controls to be done locally for confidence in support and control. 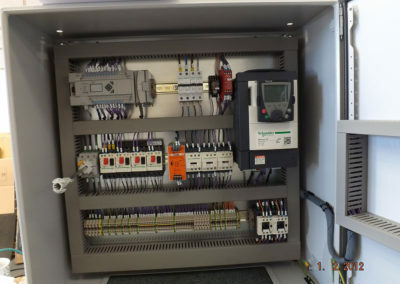 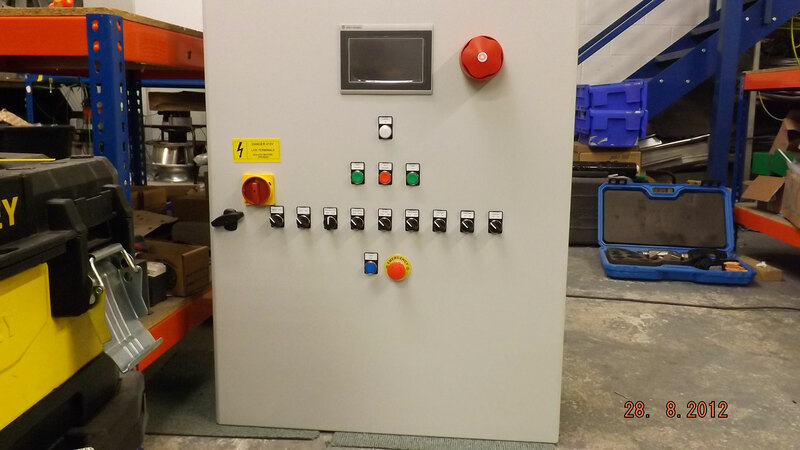 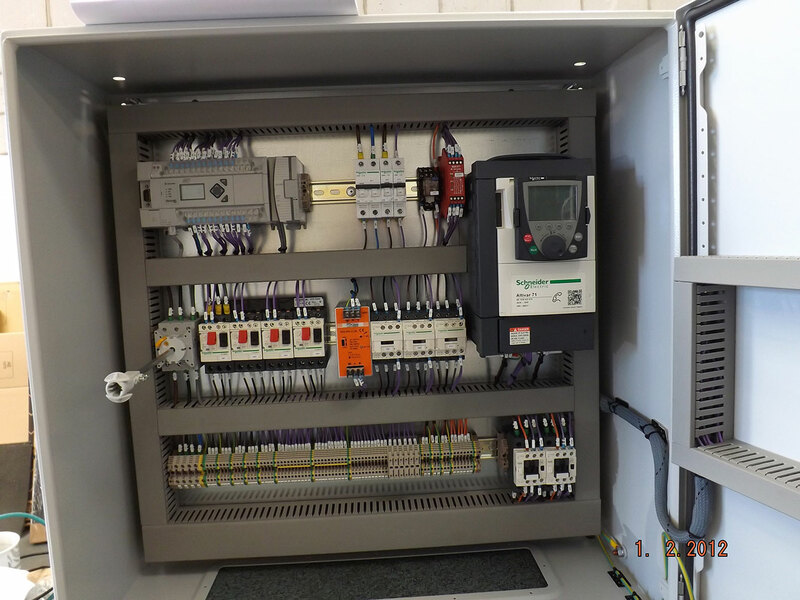 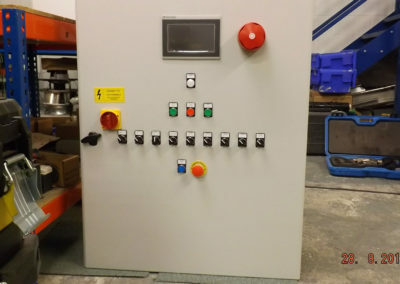 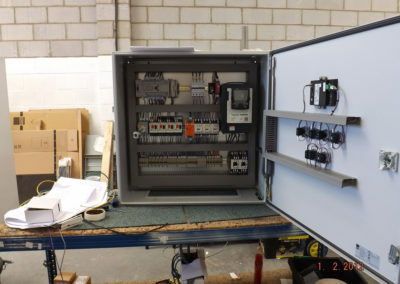 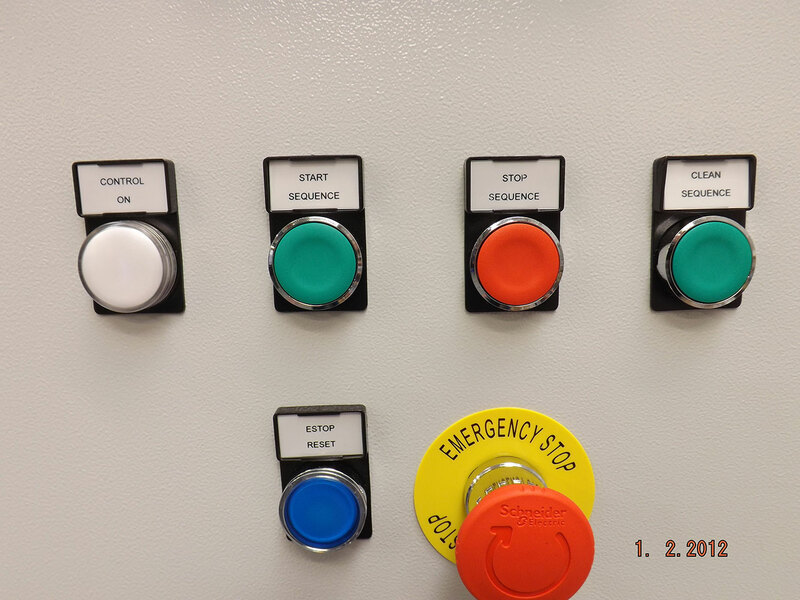 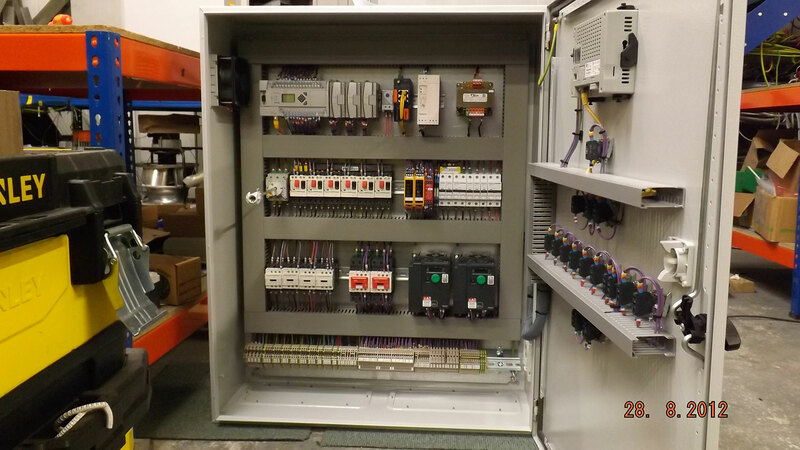 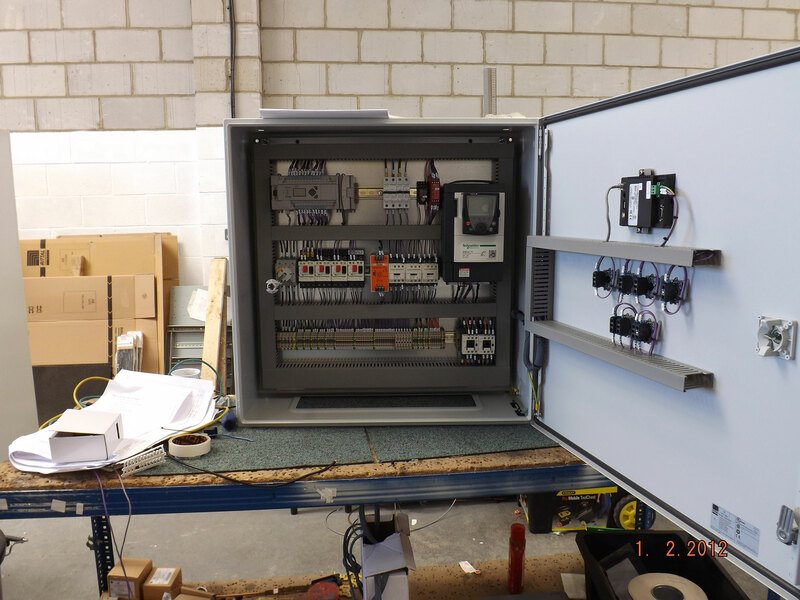 We have done several projects where we incorporate the whole process into the filter press control panel, taking care of tank levels, pump control, valve control etc.